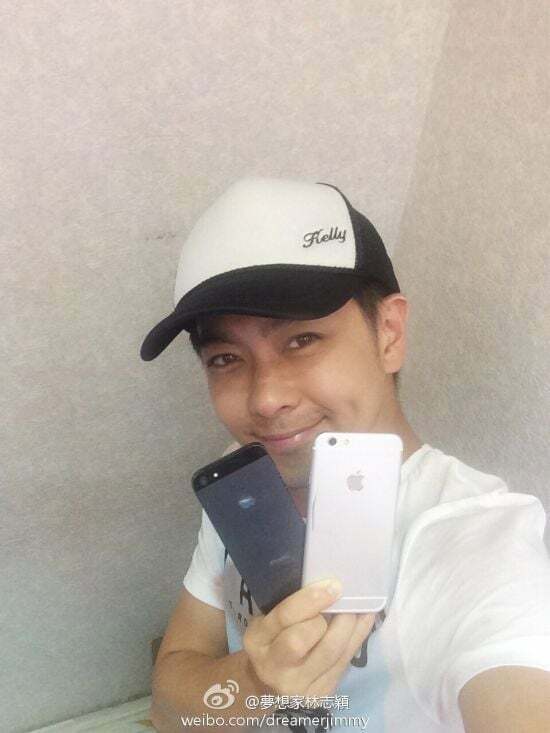 Taiwanese multi-talented star Jimmy Lin has posted the images of yet unannounced Apple iPhone 6. Lin confirmed that the iPhone 6 has a 4.7 inch screen and the antennas of the device are still external. 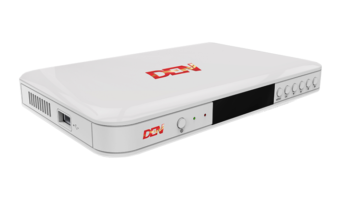 He notes that due to curved edges, it is easier to hold the device but the matte finished Aluminium finish makes the device slippery. Due to taller screen, the power button has been moved from top to the right side of the device. The camera seems to be accompanied by a single LED flash as opposed to true-tone dual LED flash which was used in the iPhone 5S.